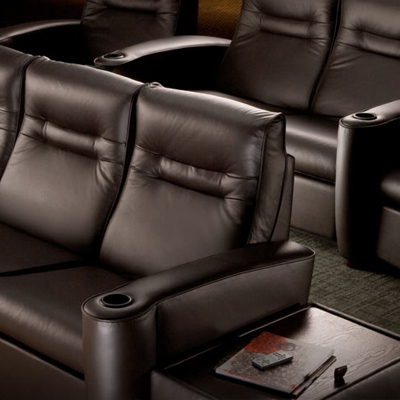 One of the most under-considered aspects of a home theater experience are the very seats you sit in to enjoy your home theater. 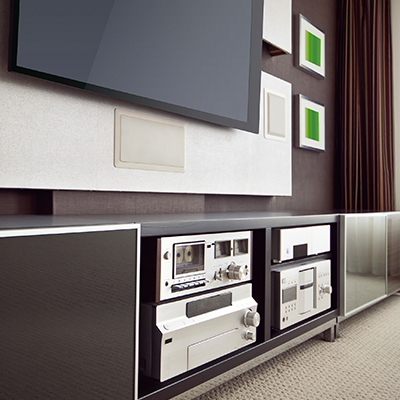 With help from our designers, you’ll be able to enjoy your new home theater in the lap of luxury and maximum comfort. No matter the brand or style of your seating, it’s important from a technical perspective to distance your seating properly. 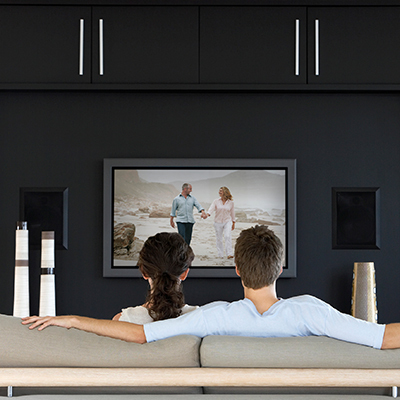 Even the highest quality screen can be rendered useless if your theater seating isn’t aligned and positioned correctly. Our seating collections are ergonomically engineered—ensuring an optimal level of comfort. With a wide variety of configurations and designer covering options, we promise you a perfect fit.